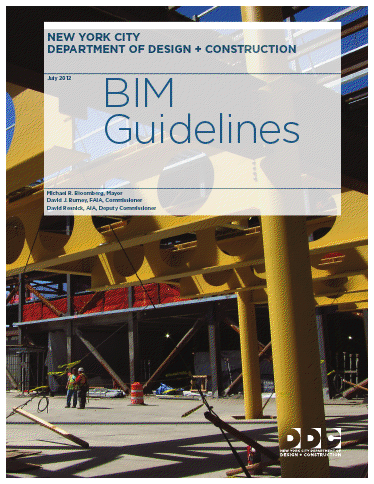 uniformity in the use of BIM for all New York City Public Buildings projects. This for all who do design work with New York City Public projects. I thhink this is one oof the most important information for me.